In international circles, Moldova is frequently described as a country torn between Russia and the Euro-Atlantic West, where the push-pull of geopolitical competition is the defining feature of national policy and politics. 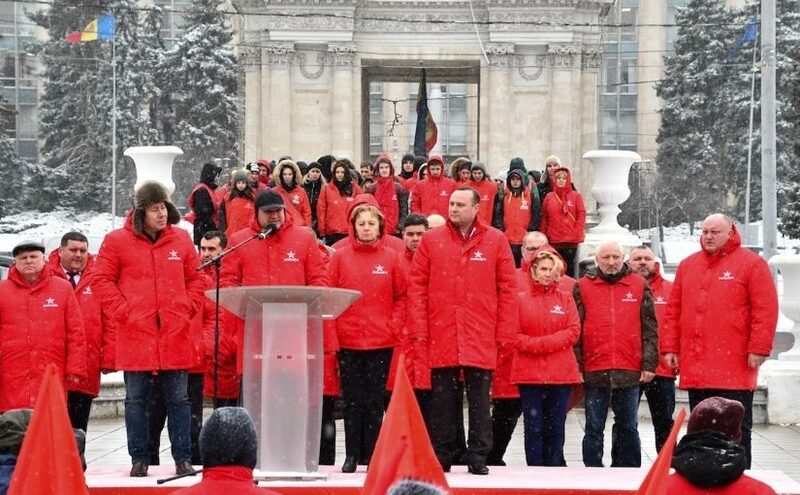 Yet, while geopolitics may fill the headlines and fuel sombre discussions in Western capitals, the flawed recent elections in Moldova reveal a simpler truth: that political expediency and corruption often wins over strategic and geopolitical orientation. For Armenia, a Russian ally, a member of the Russia-led Eurasian Economic Union (EEU), and once regarded as increasingly autocratic, the 2018 Velvet Revolution was a remarkable achievement. Continue reading COLCHIS: Armenia is a Russian ally and EEU member, so how did it pull off a democratic revolution? 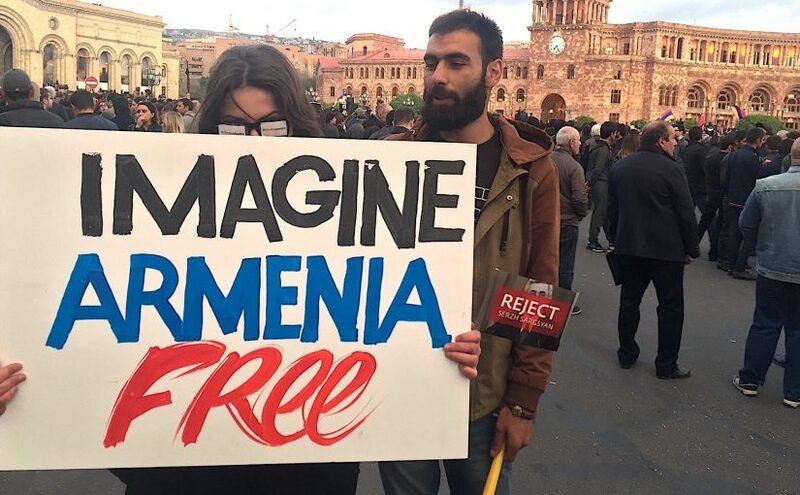 Posted on April 8, 2019 April 8, 2019 Categories UncategorizedLeave a comment on COLCHIS: Armenia is a Russian ally and EEU member, so how did it pull off a democratic revolution?